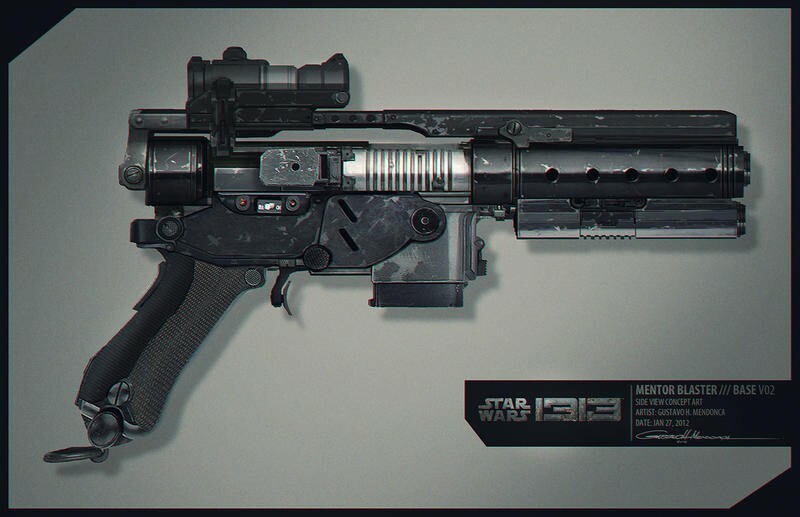 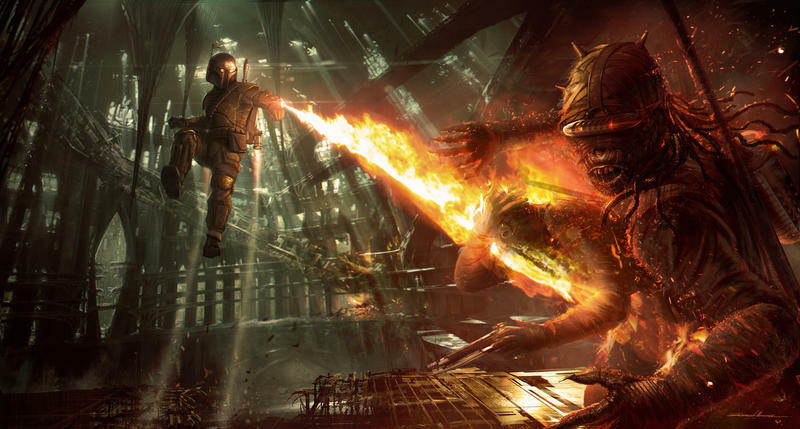 Obi-wan might have been Princess Leia’s only hope, but it turns out neither he nor anyone else could do anything for Star Wars 1313. 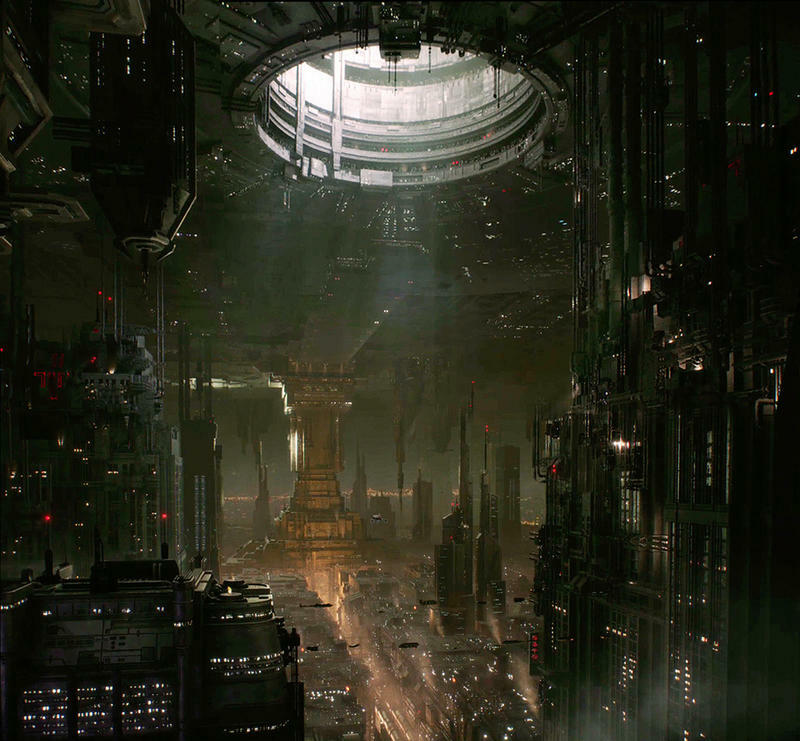 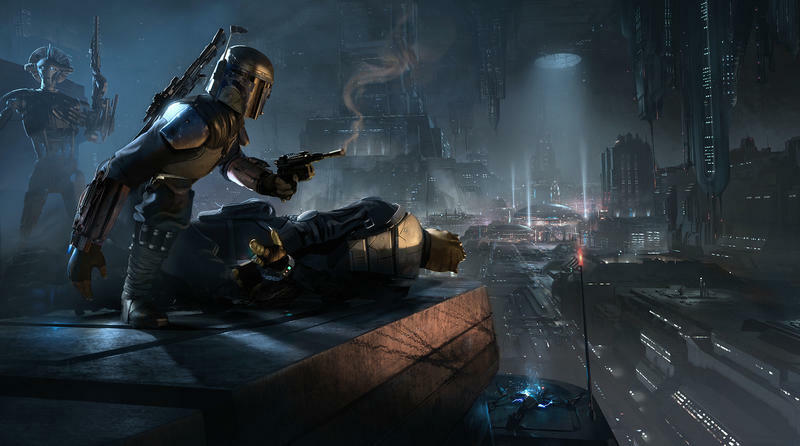 Disney, new owner of the Star Wars franchise, has allowed its claim to the Star Wars 1313 name to lapse, according to a report from The Escapist. 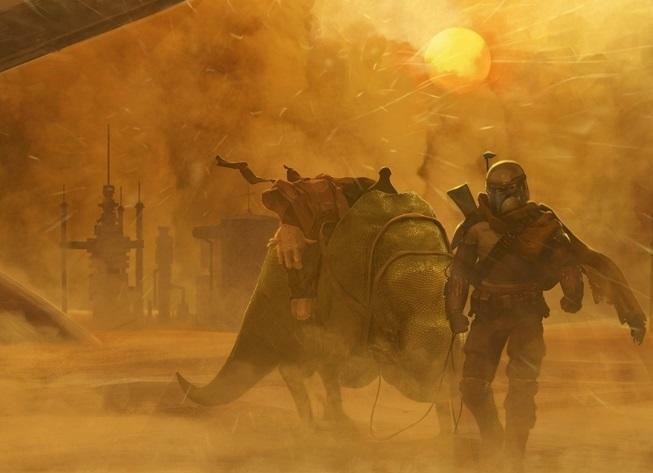 Revival of the name is possible, but Disney letting the title lapse sends a pretty clear message that they’re not interested in the concept. 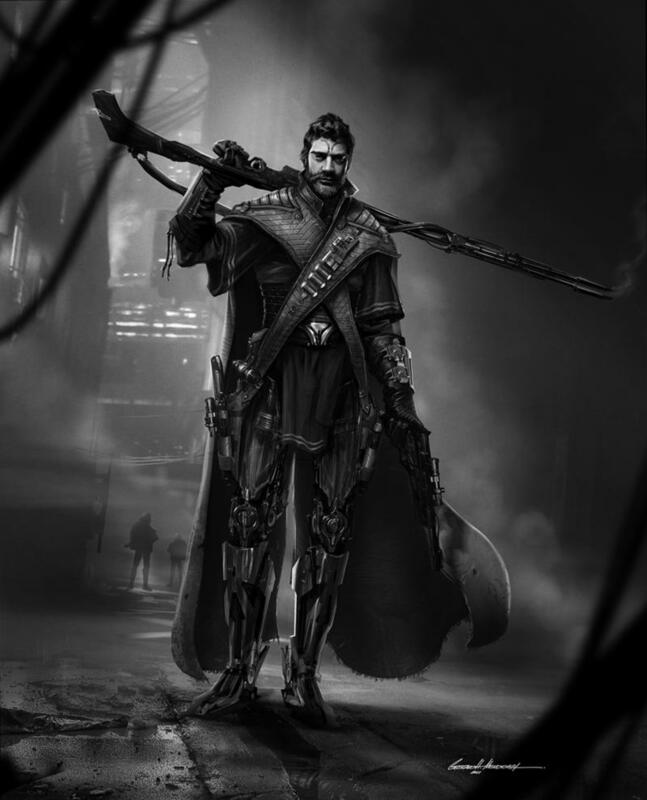 As Joystiq notes, Disney is a family-friendly company, and releasing a dark, grimy, noir-style take on Star Wars while they’re spinning up PR on the new films might be something it’s opposed to. 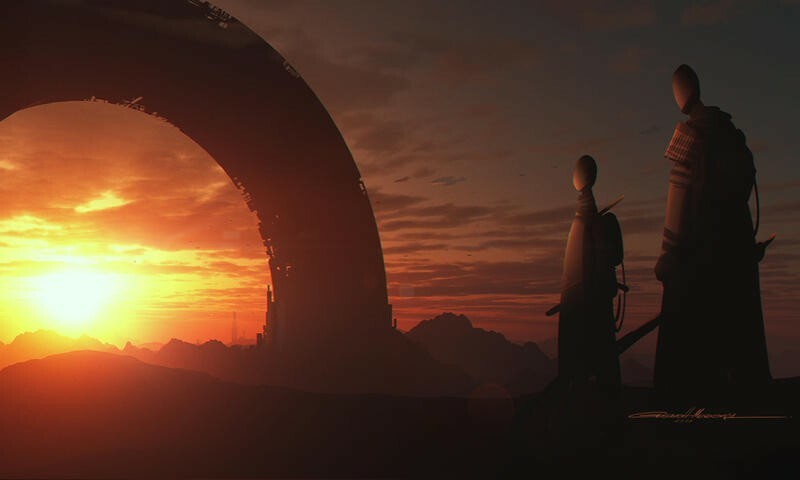 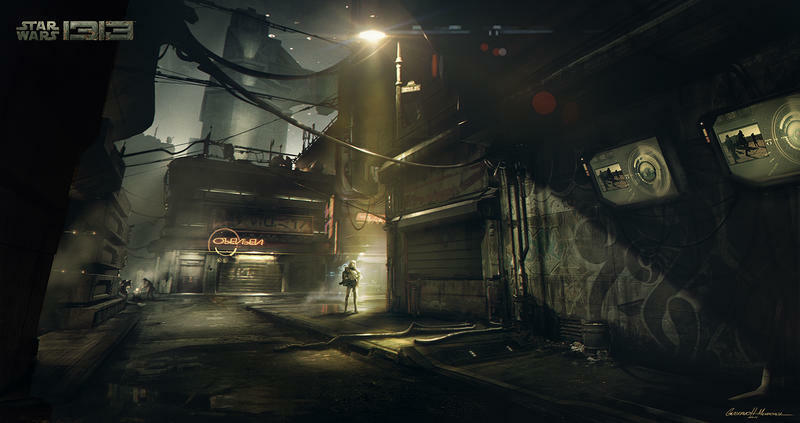 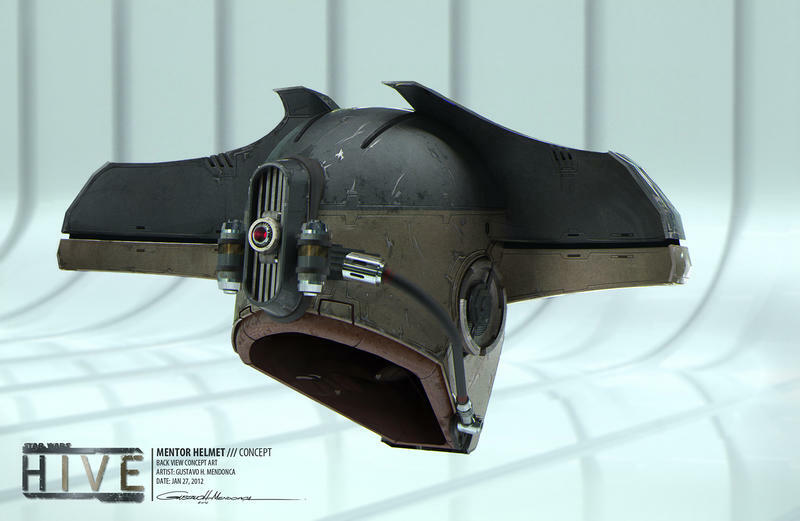 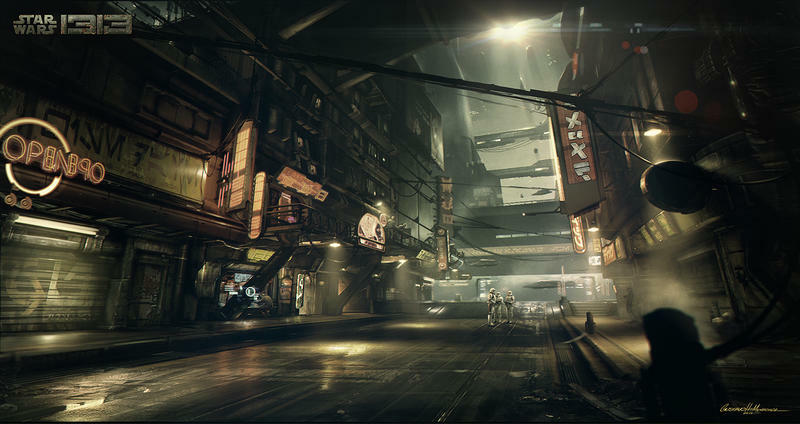 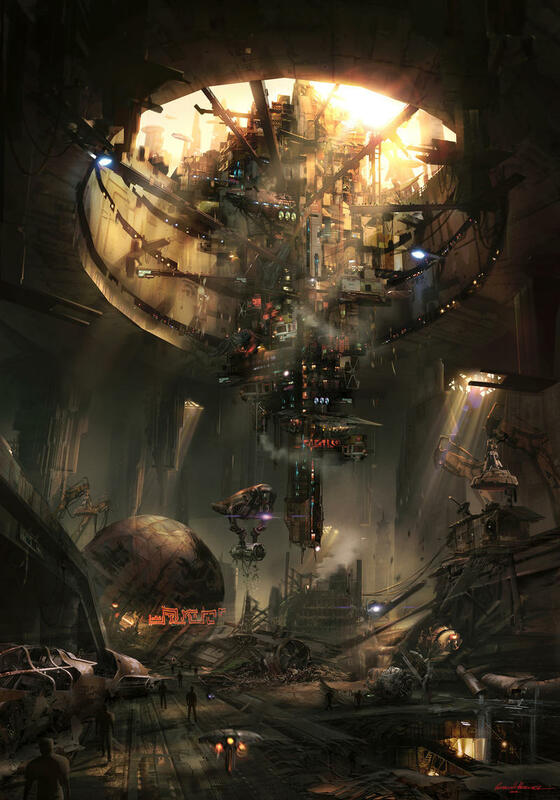 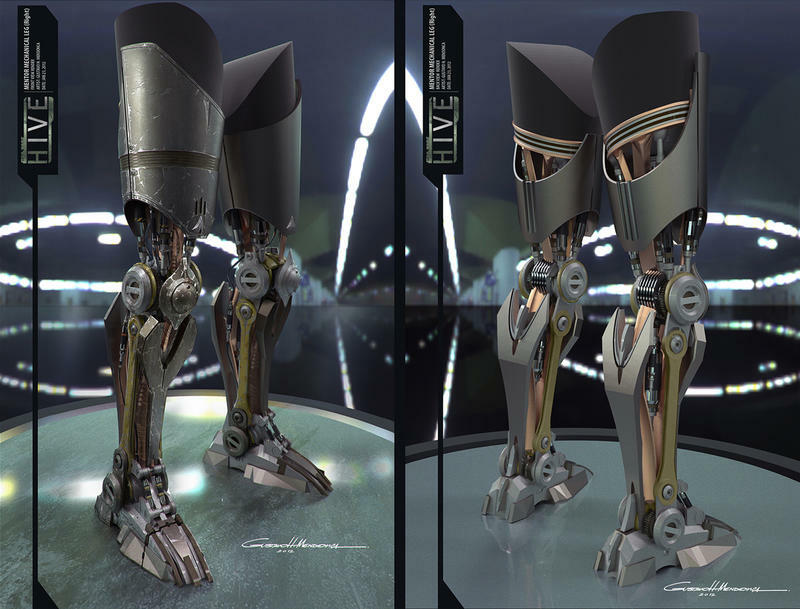 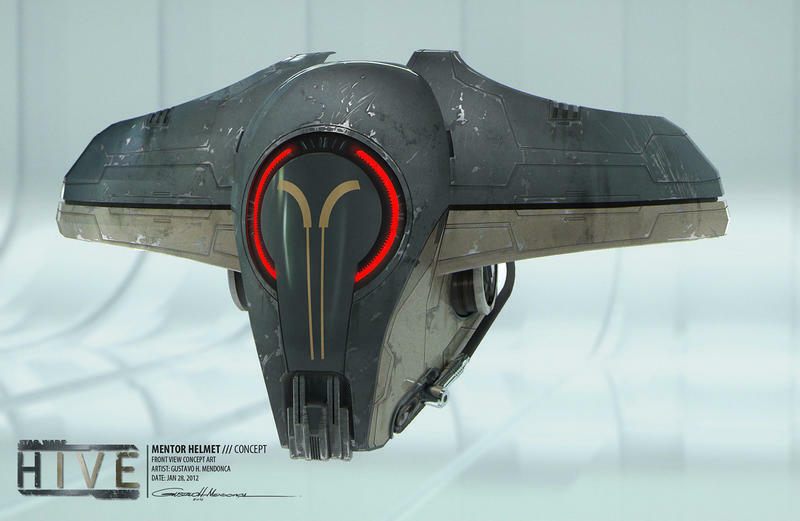 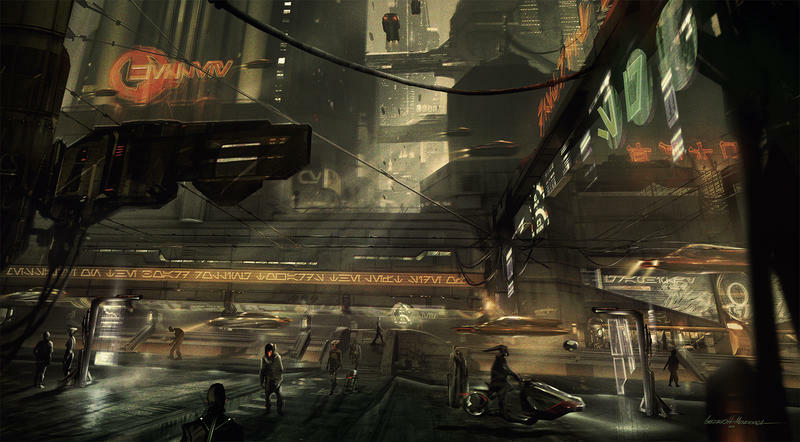 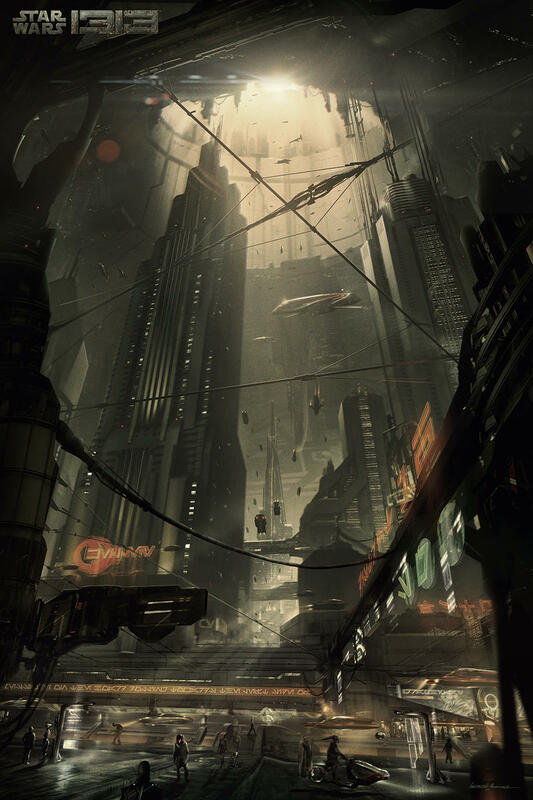 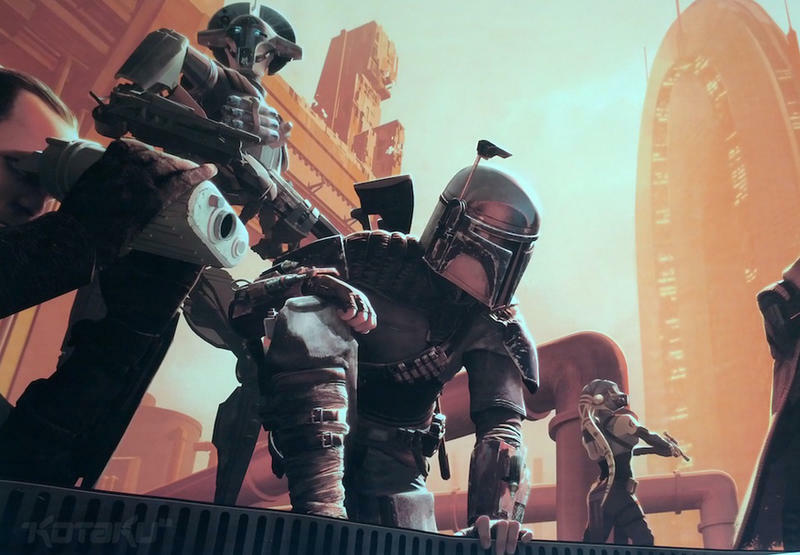 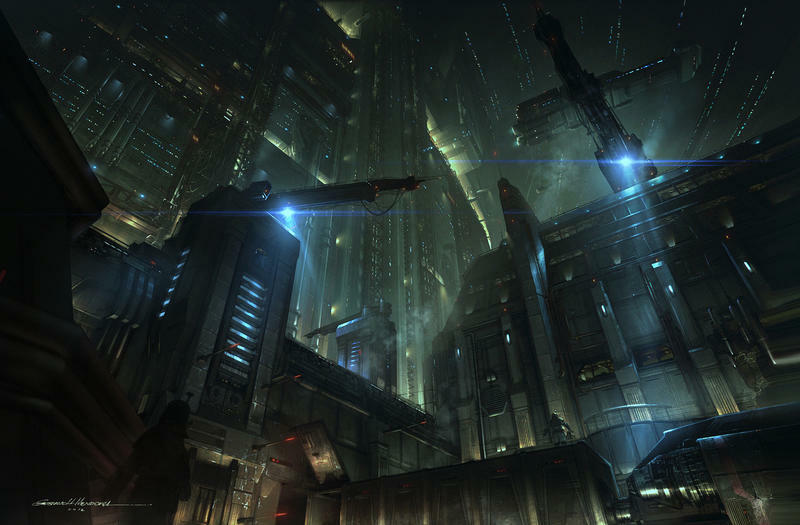 The game, first revealed in spring of 2012, was supposed to be a bounty hunter’s view of the Star Wars universe. 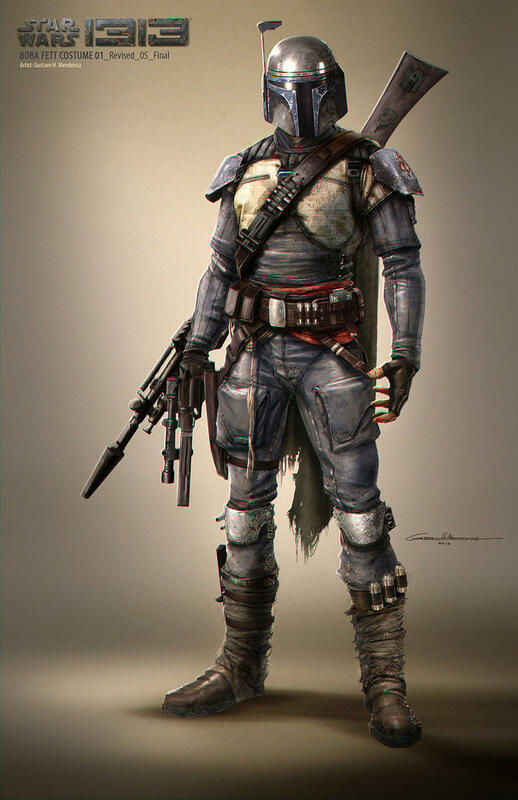 Fan favorite Boba Fett in particular was apparently going to be the main character, making this all the more painful. 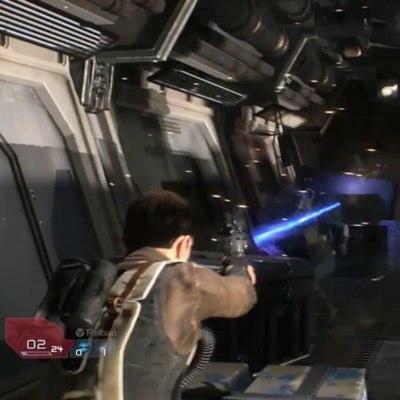 The game’s continued development was already in doubt when work was suspended after the Disney deal, but this pretty much freezes the carbonite on the game for good.